If your estate is large enough that estate tax is a concern, consider gifting property with the greatest future appreciation potential. You will remove that future appreciation from your taxable estate. You can save income tax for your heirs by gifting property that hasn’t appreciated significantly while you have owned it. The beneficiary can sell the property at a minimal income tax cost. On the other hand, hold on to property that has already appreciated significantly so that your heirs can enjoy the step-up in basis at your death. If they sell the property shortly after your death, before it has had time to appreciate much more, they’ll owe no or minimal income tax on the sale. Don’t gift property that has declined in value. A better option is generally to sell the property so you can take the tax loss. You can then gift the sale proceeds. No matter your current net worth, it is important to choose gifts wisely. 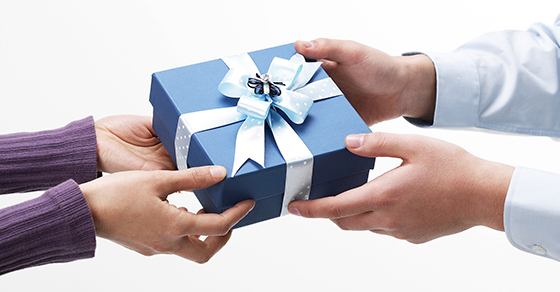 Please contact us to discuss the gift, estate, and income tax consequences of any gifts you would like to make.